You can pay for your membership here. 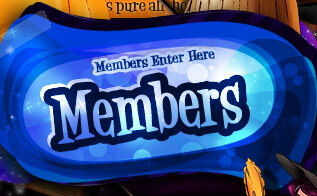 Just fill in a simple form, get your username and password and get ready for the good time in members` area! If you receive notification that your credit/debit card has been declined, you may try other billing. Go to option 2. If you don't have a credit card, you may use alternative payment option 3.